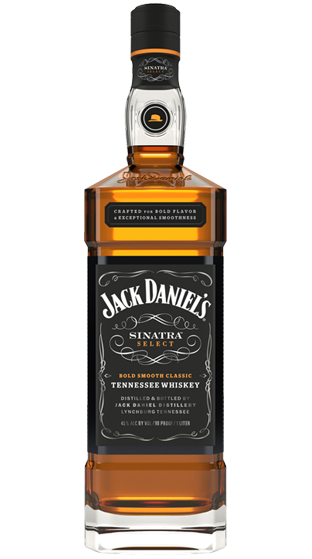 Tasting Note: Our Master Distiller has selected a number of specially crafted barrels which are maturing a bold Jack Daniel's Tennessee Whiskey. These "Sinatra Barrels" were crafted to provide full character and a rich amber colour by exposing extra layers of toasted wood on the inner surface of the barrels. Bottled at 90 proof, these extra rich barrels are mingled with our classic Tennessee Whiskey to provide fuller character of oak and spice notes that give way to an exceedingly smooth vanilla finish.